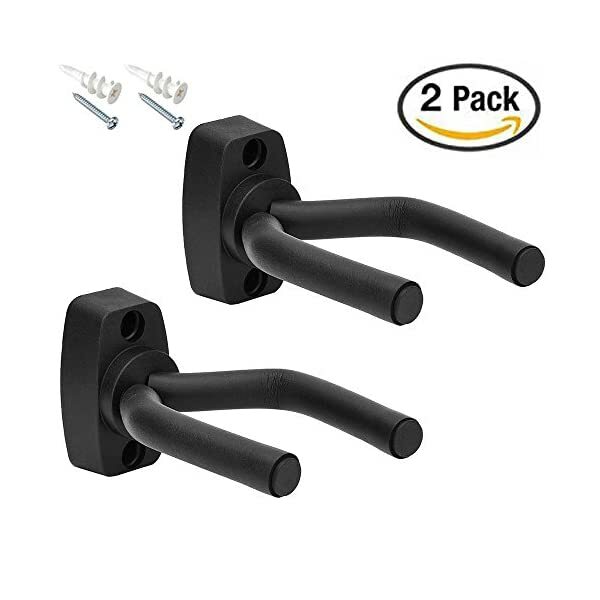 SKL Pack of 2 Guitar Hanger Hook Holder Wall Mount Display – Fits All Guitars, Bass , Banjo, Etc. 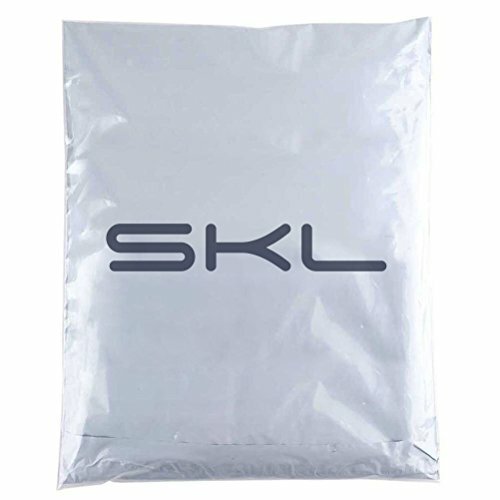 Marca: SKL Chitarra di montaggio in; Parete modello: Versione N Corta Nero. 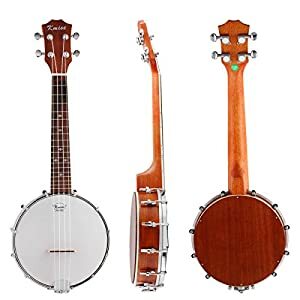 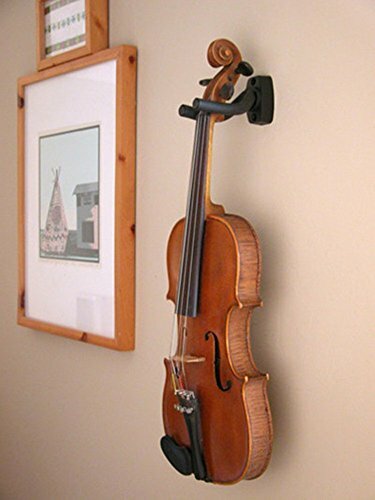 Guitar hanger/holder that will proudly display your guitars, banjos, basses, mandolins, and other stringed instruments while keeping them safe & out of the way from harm, works on all guitars! 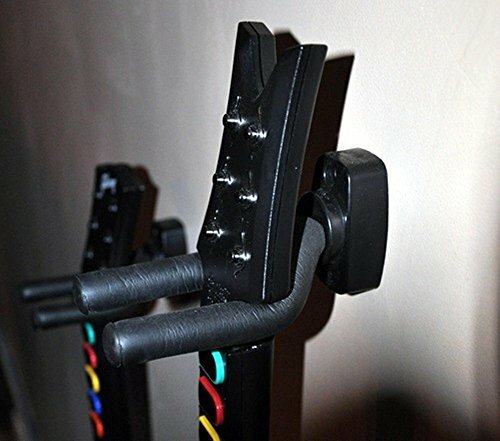 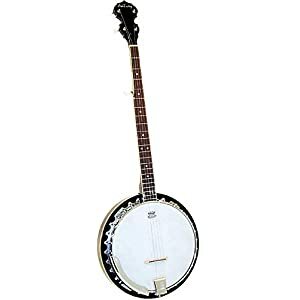 The steel hook is rated to support up to 60 pounds, Adjustable arms can be rotated to any desired angle, is foam coated, will not mark the finish of your instrument! 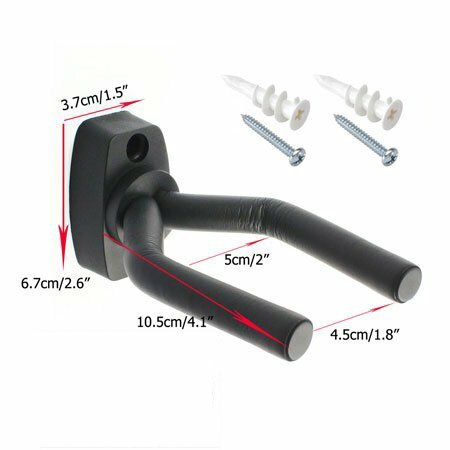 Allow you to mount to drywall, plaster, wood, cement block, etc. 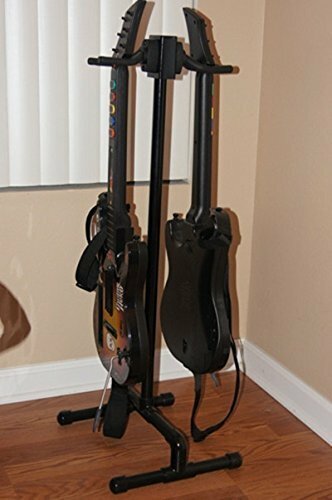 Also with any style of GUITAR HERO/ROCK BAND Guitar Controller. 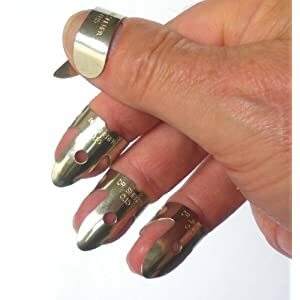 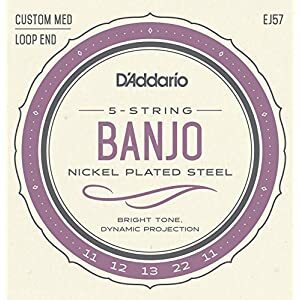 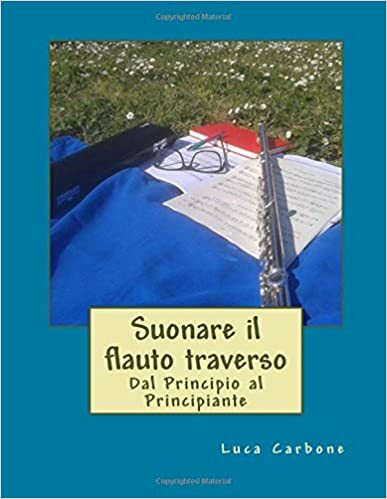 può Essere utilizzato per chitarra, ACUSTICA, bacco, ecc. 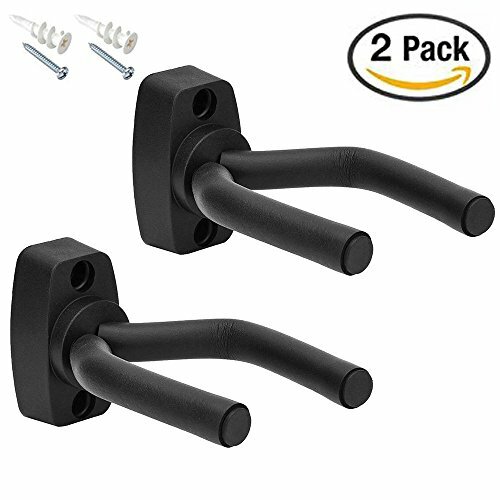 Il musicista > Prodotti > Banjo > SKL Pack of 2 Guitar Hanger Hook Holder Wall Mount Display – Fits All Guitars, Bass , Banjo, Etc.